An investigation conducted by confused.com has revealed a worrying trend from the last five years that has made life harder for drivers. 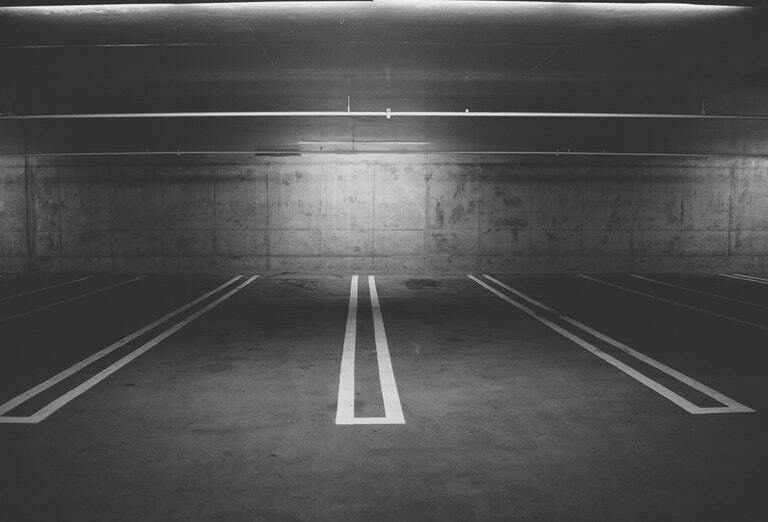 Councils across the UK have increased their income from parking charges whilst net spend on road improvements is falling. At its most extreme, one council has increased its net income from parking charges by a staggering 1,645.7% and another has reduced its net spend on road improvements by 65%. Confused.com have created an interactive map that displays the full UK data set. We highly recommend you check it out! This is just another way in which driving is becoming more expensive, after fuel prices had a crazy 2018 and car insurance rose again. All of this on top of the increasing pressure to stop climate breakdown means 2019 isn’t looking like it’ll get any easier for drivers. Pricing drivers out of car ownership is not feasible or fair. Many of us wish we didn’t need to drive as much as we do, but have no choice in the matter if we want to keep supporting ourselves and our families. This makes it especially exasperating to see this kind of data. Knowing that we are shelling out for a necessity but that money is not being invested in alternatives feels like a sucker punch. 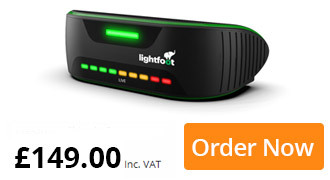 Lightfoot is a technology for drivers. We aren’t here to make insurers money or use data for evil, our goal is to make life better for all the drivers out there who genuinely care. So, councils of the UK: why not acknowledge the drivers who are making a difference? If the average driver reduces their vehicle’s harmful emissions by 10-20% by using Lightfoot, why not offer them a 15% discount on parking? It’s only fair. Join our mission and help to make better driving genuinely valuable. While we wait for your call… We’ll keep on fighting for the drivers.